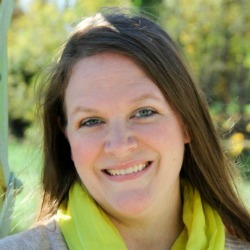 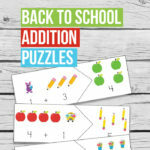 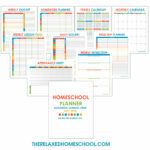 As we all enter into the homeschooling planning season one thing we are all gonna need is a planner. 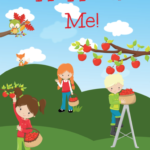 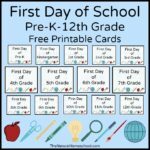 This free printable homeschooling planner does not disappoint nor does it leave one really wanting anything more than what is included. 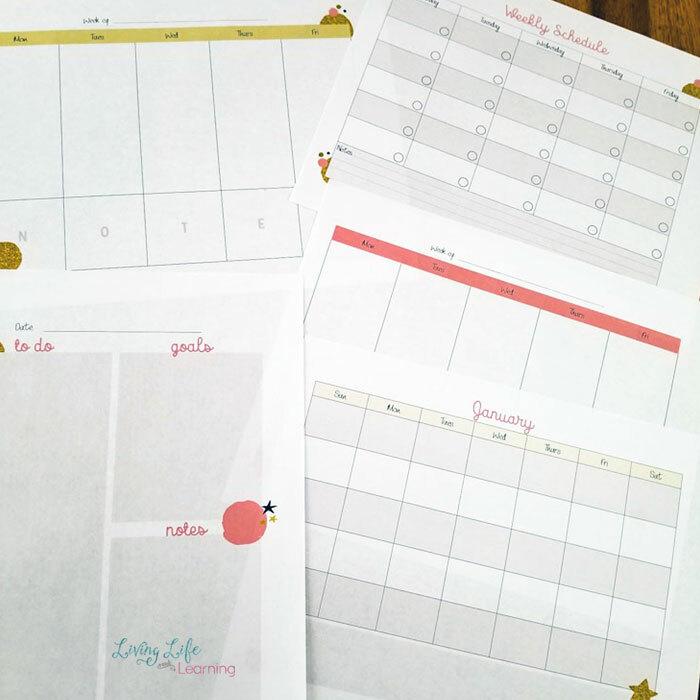 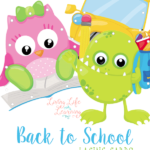 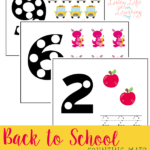 Head over to Living Life and Learning to grab your free Printable Homeschool Planner!